AbleCommerce is an easy way to get your eCommerce store up and running, but unfortunately there is no easy way to export your AbleCommerce products to Google Shopping. We’ve Built a Powerful Way to Get AbleCommerce Products Exported to Google Shopping! 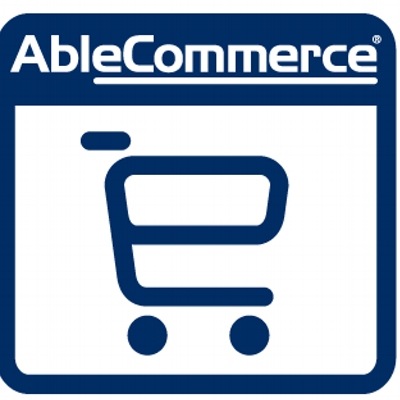 AbleCommerce is a great platform for selling products online on a hosted ASP.net. There is a way to get a product feed out, but inside of Google Merchant Center, you can only fetch feeds once per day, which can be an issue if you have products where the inventory is rapidly changing, or if you are adding new products. AbleCommerce does have a few limitation with it’s native Google Shopping feed. While AbleCommerce supports variants since Gold R5, what about optimization of the actual feed? Unfortunately, AbleCommerce doesn’t allow you to really optimize the data before it goes out to Google Shopping, which is increasingly becoming more and more important. Lastly, there is currently no way to have performance based custom labels that are based on ROAS or CPA. With Feedonomics, you can both optimize your data and have powerful performance based custom labels on a per-SKU level!